What happens when you confine 9 artists for a week, displaced from their everyday surroundings, on our modern day "farm" here at 54 Waterloo Street? 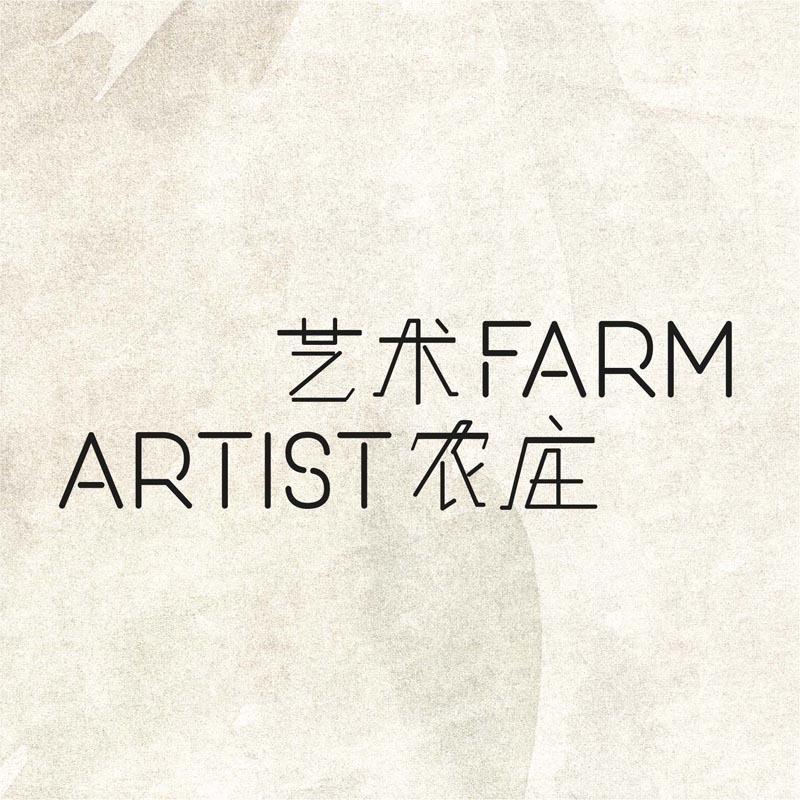 Artist Farm is led by The Theatre Practice's Artistic Director, Kuo Jian Hong. Participants include TTP's associate artists, as well as other local and international directors, designers and performers. Artists are put to work as they engage in training and skill exchange in the mornings, followed by creative sparring and development in the afternoon. A series of presentations and dialogues will mark the end of this residency. With unlimited access to all three days of presentations, join us and witness Practice's spirit of play in the evolvement of these unexpected collisions. Toiling under exquisite pressure, the possibilities are endless.